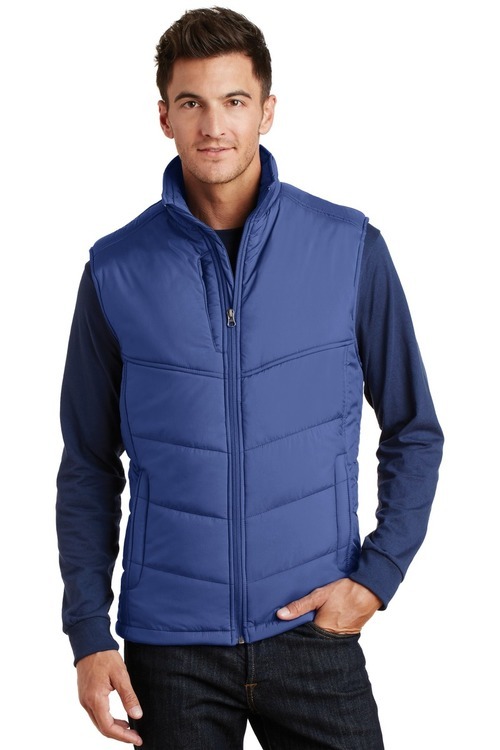 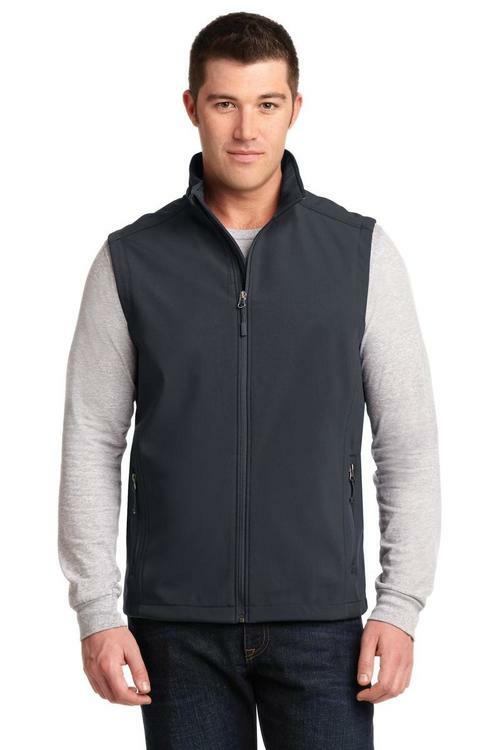 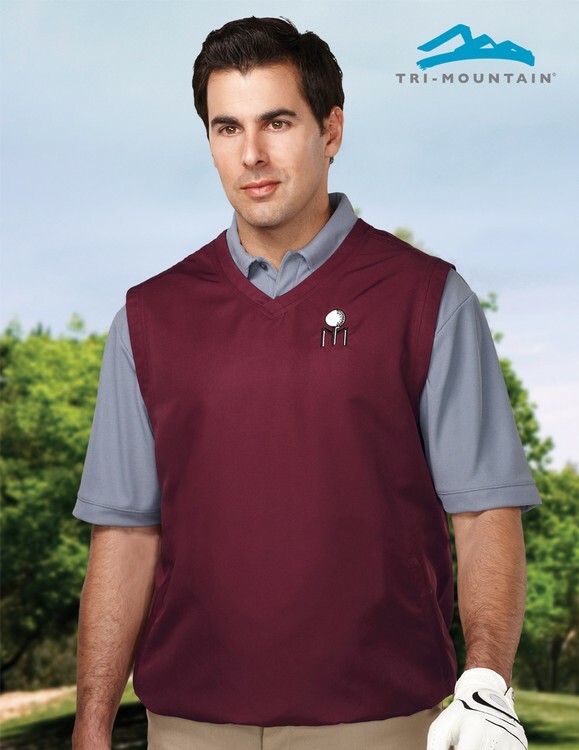 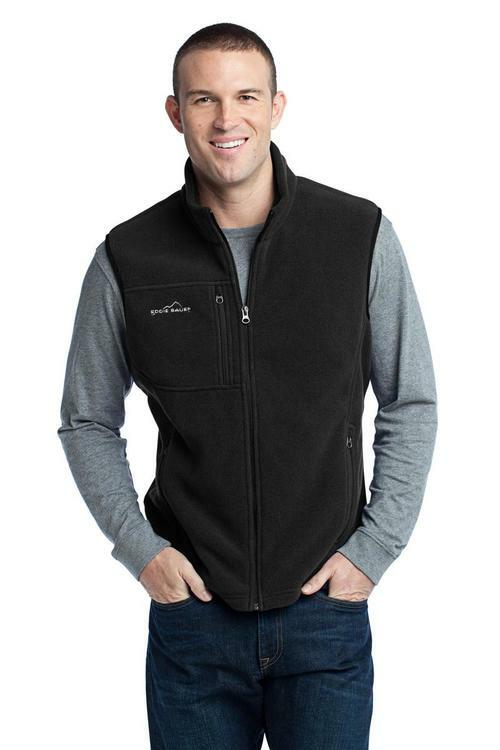 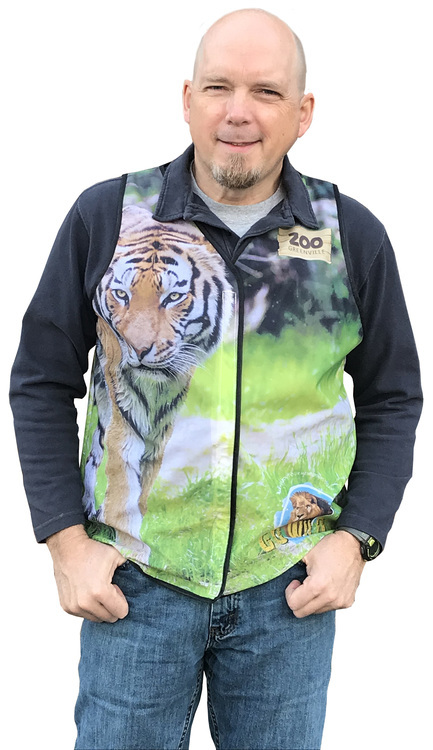 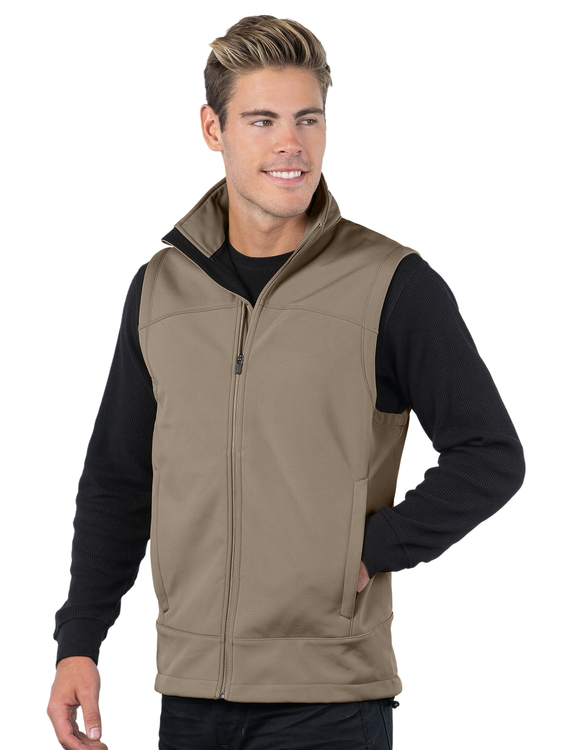 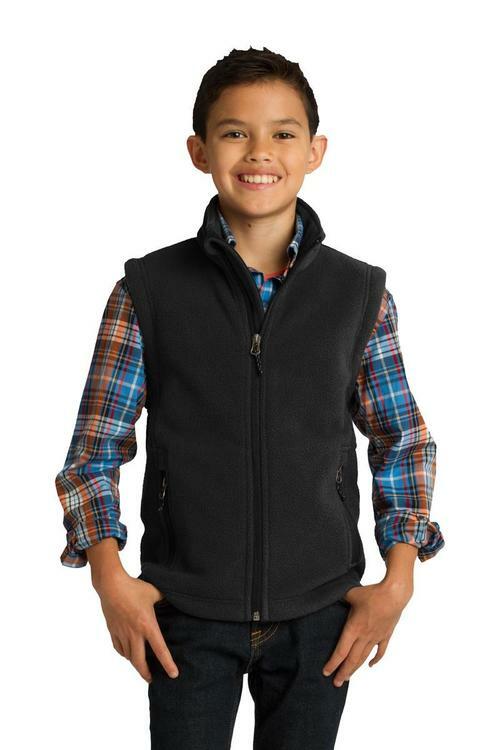 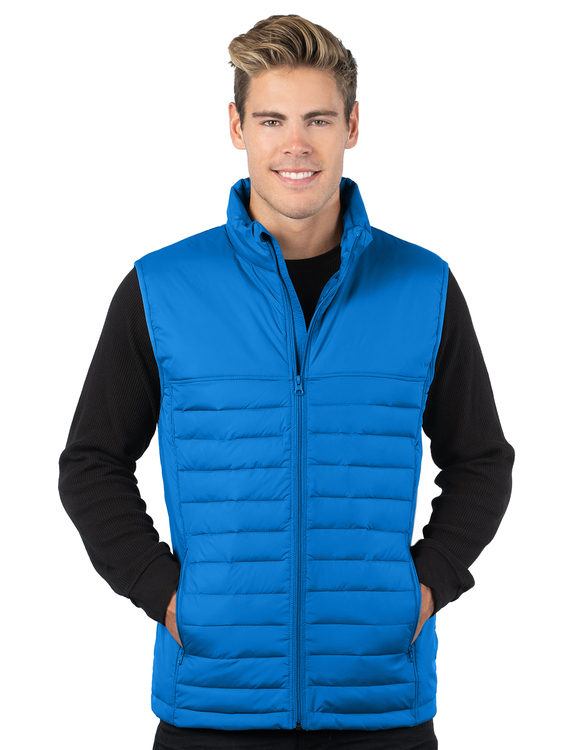 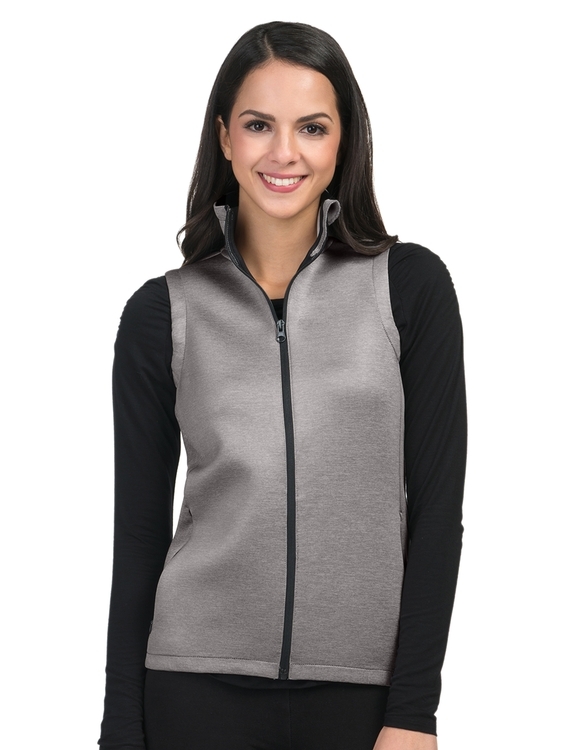 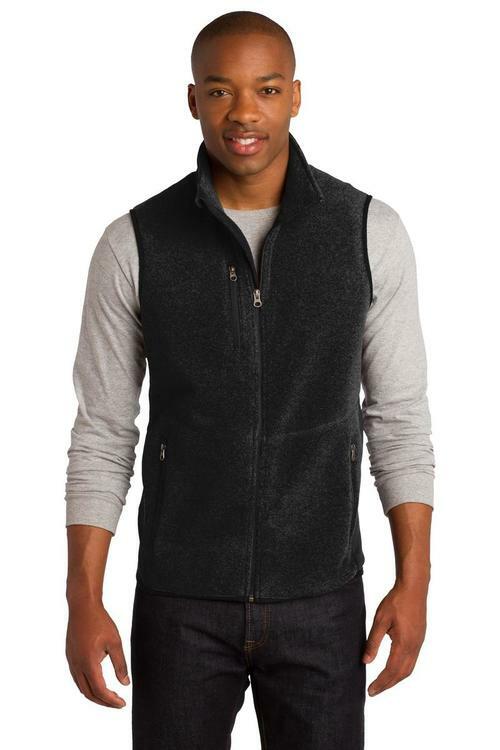 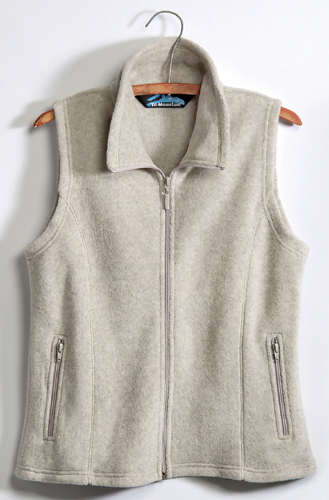 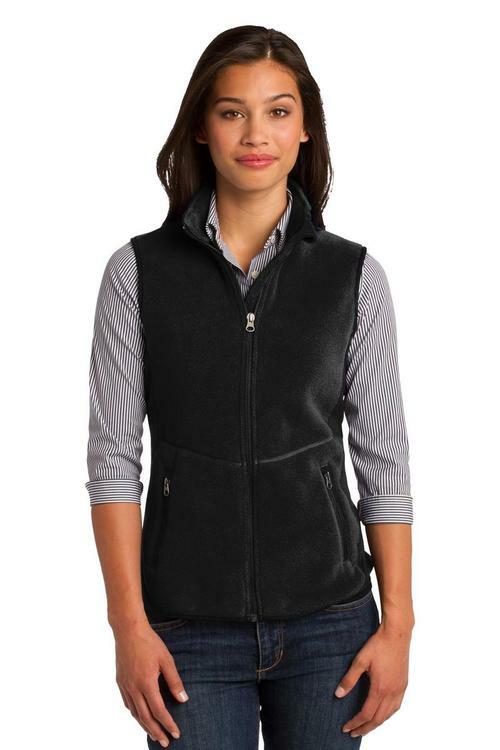 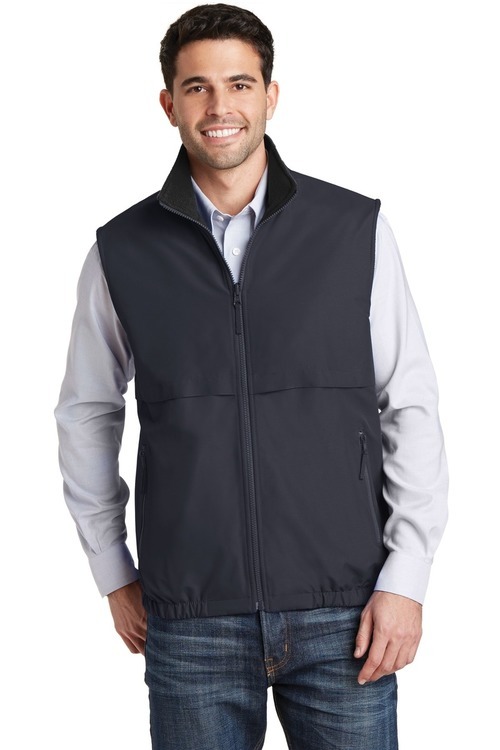 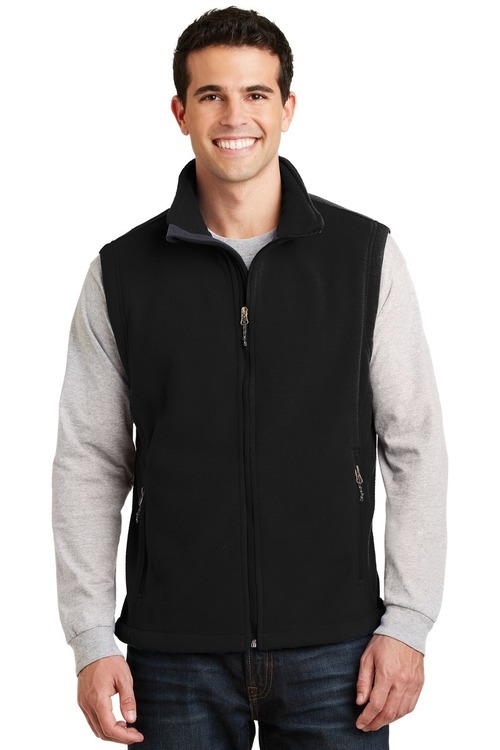 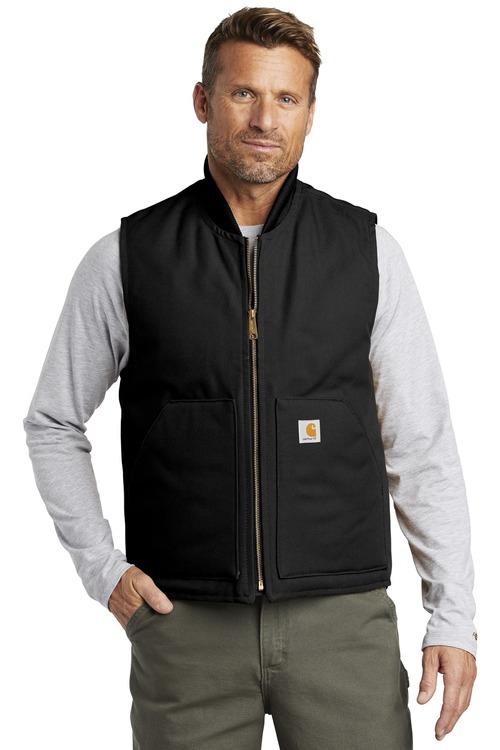 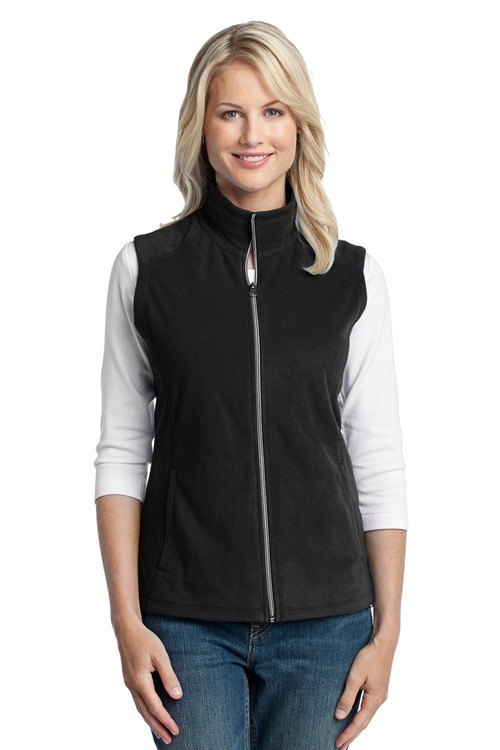 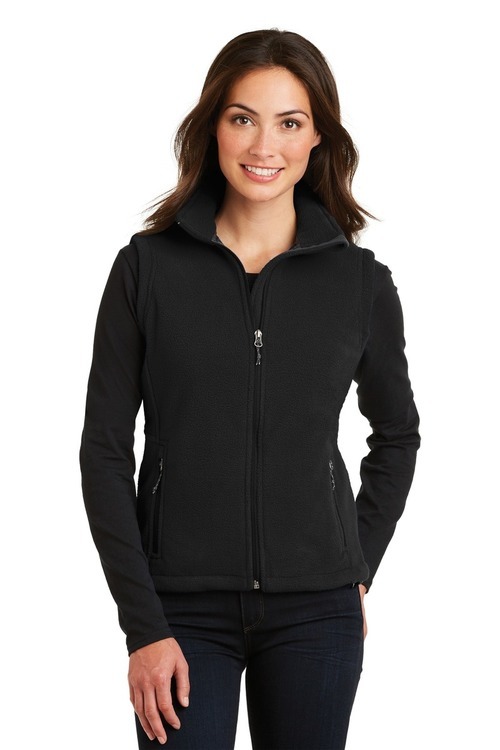 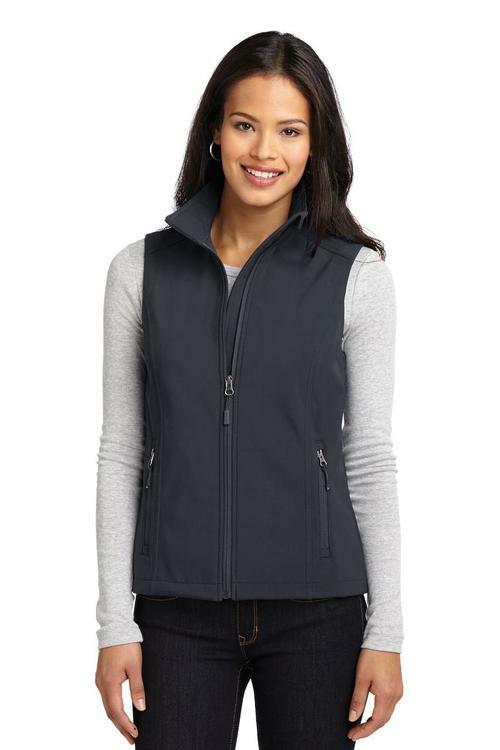 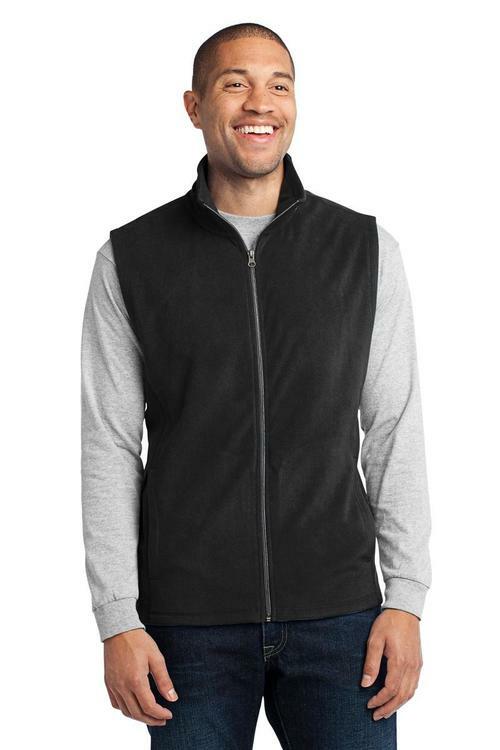 Men's poly stretch bonded soft shell vest. 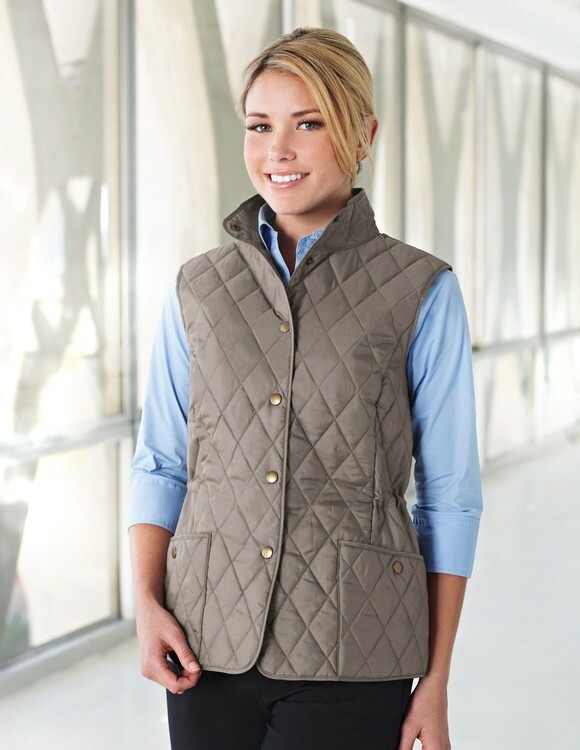 Lilac Bloom windproof/water resistant 95% poly/5% nylon lightweight quilted vest with poly lining. 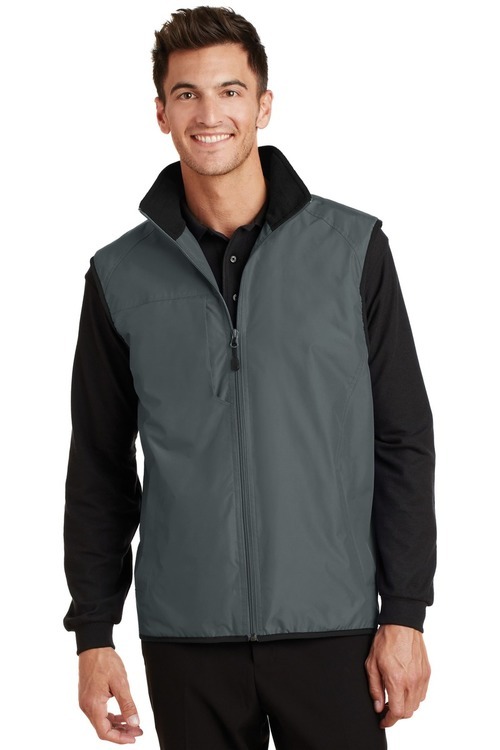 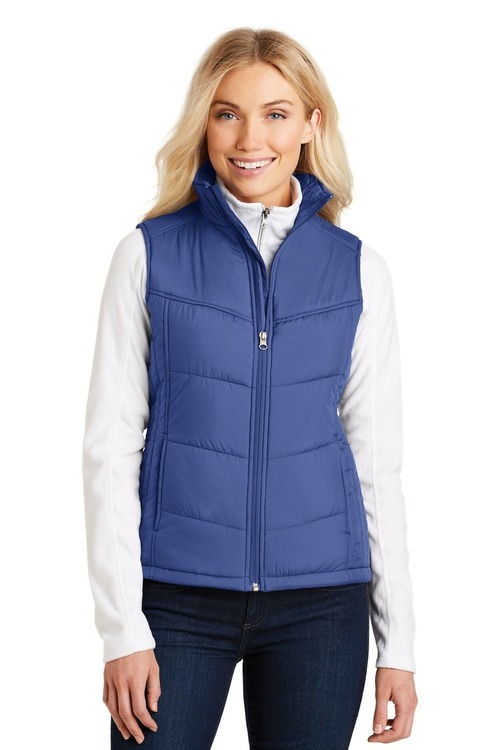 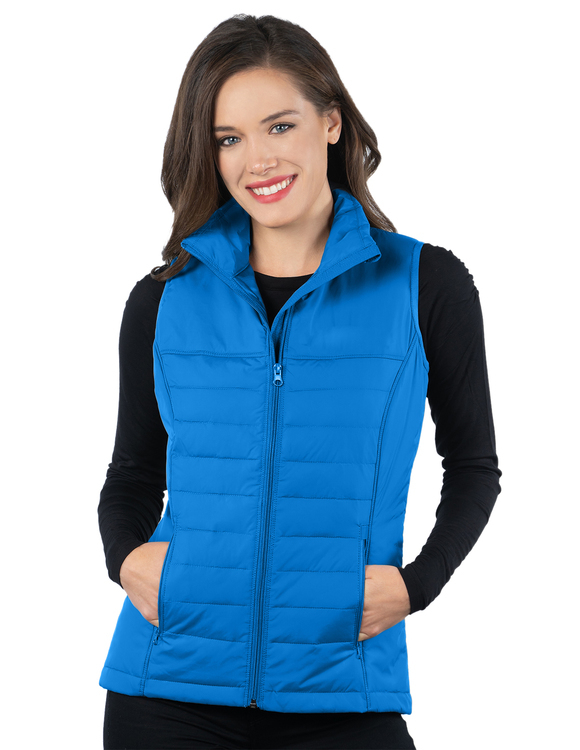 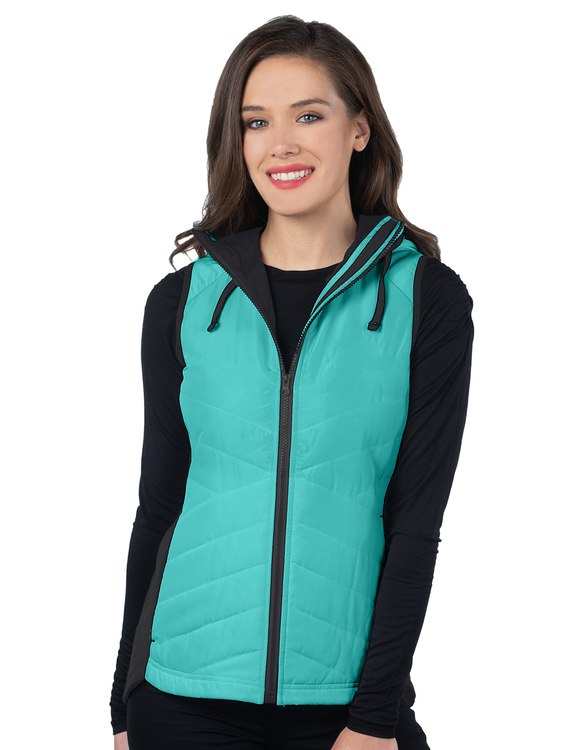 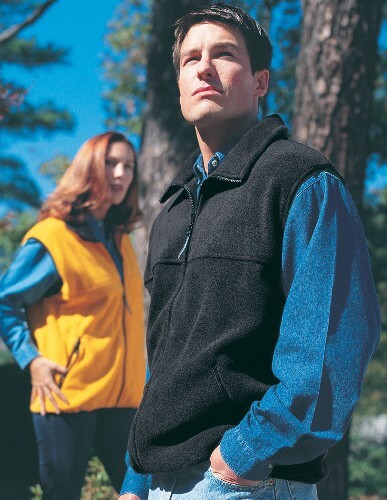 This wind vest features a shell constructed of windproof/water resistant polyester.